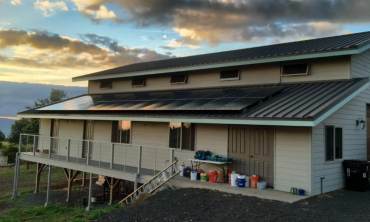 As green energy is gaining popularity, more and more homeowners on Maui are looking to learn more about solar panels facts. A solar panel represents a group of connected solar cells designed to absorb the rays of the Sun in order to transform them into energy. The energy obtained by harvesting the Sun’s rays can either generate electricity or heat. Going solar comes with many advantages. 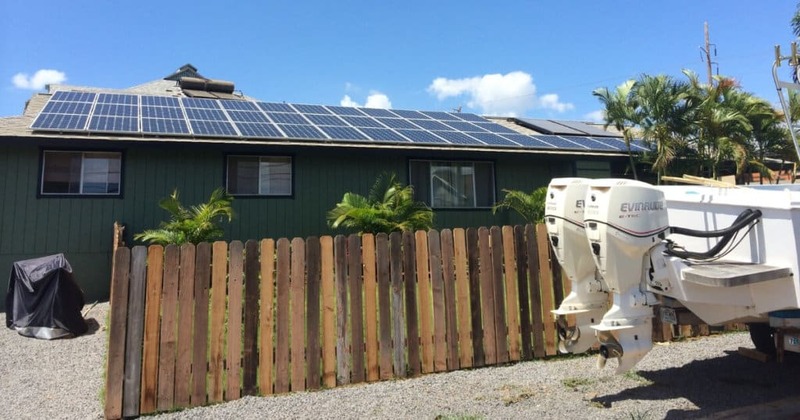 From significantly reducing the cost of electricity, to contributing to the preservation of the environment, installing a solar panel system for your home in Maui comes with a series of amazing perks. But how much do you know about PV systems? Below is a list of 7 solar panels facts every homeowner should know before switching to green energy. Have you ever wondered why PV systems typically come with a 20-25 years warranty? It’s because solar panels are build to last! And most people should enjoy their savings and the perks of a new system for at least 3 decades after the system has been installed. Aside from checking the panels for dust and debris, there isn’t much else you’re required to do once your PV system is installed. Solar panels come with the advantage of needing almost no maintenance. Did you think solar panels need constant sunlight in order to work? One of the most interesting solar panels facts is that, despite them being built to harvest the Sun’s energy, they don’t need direct sunlight to produce electricity. Electricity is still produced on cloudy days and in winter, even though maximum efficiency isn’t reached. Solar panels can be installed on your home, on the roof. However, the technology is quite versatile and, as long as the panels are away from the shade, it allows for installation on any type of building. Since the solar panel technology is versatile, you should also know that solar systems can be installed on roads, bridges and even satellites. You may even have small panels in your home. Portable solar panel phone chargers, for instance, are already gaining popularity. An average sized home, of 2,000 – 2,500 square feet, needs 12 to 18 solar panels to produce enough electricity. The exact number depends on how many kWh you use every month, the area you live in and of course, it depends on how much you would like for your solar system to account for your energy consumption. You might think that, in a sunny place such as Maui, the Sun shining all day long on your panels would attract way too much heat and increase the temperature on your roof. That’s the last thing you want if you live Maui! However, another one of the most interesting solar panels facts is that they don’t generate heat, but absorb it. Solar panels block the heat from being absorbed by your roof. As a result, your roof will actually be cooler by an average of 5 degrees.